You can make money online by displaying widget on your site. Affiliate: 50% earning from your referrals. 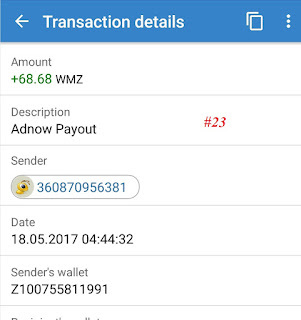 Go to http://adnow.com/?referral=164943 and click Sign up. Input required infomations: Name, Email, Password to finish. You will need checking your mailbox to confirm your account. After registration successfully, login to your AdNow account. Now click Add site. Choose HTML as Ways to confirm the "owner" status and input other information (Name, Web address http://, Website language, Website traffic). Then click Add. Important: you must copy the confirm code into your website. Your site will be review by admin before you can display ads. Waiting for that. After your sites has been activated, click Widgets to get code. In widget page, click Add a widget, choose a site to create code. Review some options for your code and click Save > click HTML code and copy all code to your website. That't all. Your websie will display AdNow ads soon. 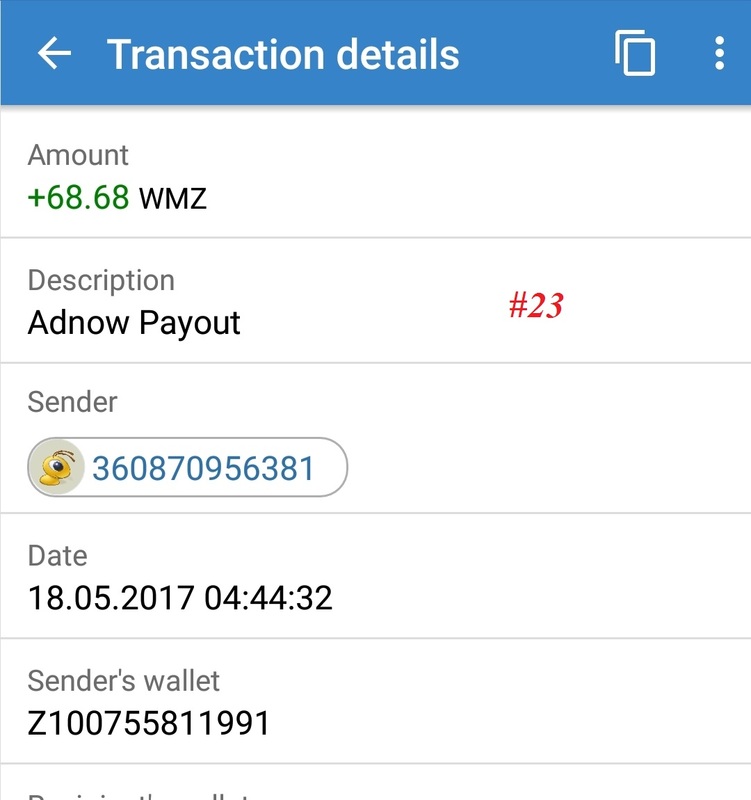 How to get payment on adnow.com automatic. I have 25$ how to transfer into PayPal. Plz tell me. i am a blogger & recently i upgrade it website. plz tell me where i put these code. 1st one where place & second. Go to your blogger dashboard, click "Template" > "Edit HTML"
Put code below BODY tag. Make sure that you have copied confirmed code in to your blogger HTML template. Then waiting for Adnow testing that. It may take 2-3 days. Where have you seen "Scanner State 24 not Recognized" message? You should check your payment setting at Adnow account. It maybe wrong. There are two HTML codes where should i paste each in my movies blog? You mustt copy all codes into a HTML widget to display them.